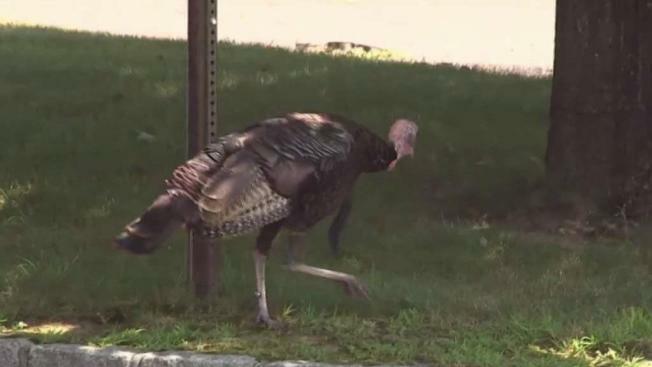 Turkeys are attacking people in several Connecticut neighborhoods. 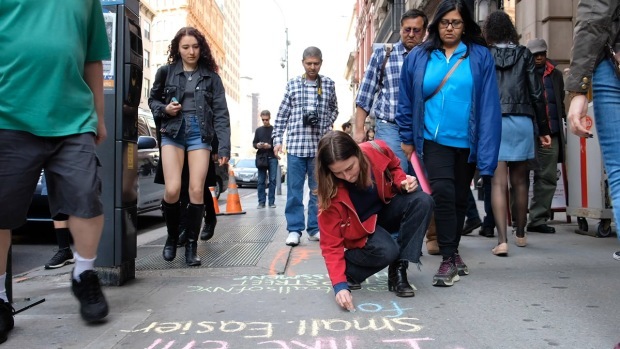 Roseanne Colletti reports. Wild turkeys are chasing and attacking people in several Stamford neighborhoods, and the problem’s gotten so bad that some residents are afraid to leave their homes, according to reports. The fearless turkeys have chased joggers, attacked mail carriers and been an overall intimidating force in the neighborhoods of Newfield and Turn of River, the reports said. City Rep. Steven Kolenberg said he’s received a number of complaints from residents, including older people who were afraid to leave their houses lest they be confronted by the belligerent birds. “But my biggest concern is for Newfield Elementary School, which is in the middle of these turkeys’ territory,” Kolenberg said, according to the Stamford Advance. Kolenberg said the turkeys are very territorial and become aggressive when fed. He blamed the problem on a couple of Tom turkeys and several female birds near Pepper Ridge Road. Michael Gregonis, a biologist at the Department of Energy and Environmental Protection, told the Advance that people have been feeding the birds so much that they’ve become habituated. He said once the birds no longer fear people, they start going after kids, the elderly and mail carriers (the latter, because they have a daily routine). Steve Kopp was on foot delivering mail when two large turkeys started pecking at him in April. He said two other mail carriers were also targeted. “They’re very persistent,” Kopp told News 4. The Stamford Animal Control tried to capture the turkeys on Thursday at the request of Kolenberg, according to the Advance. It’s unclear if the attempt was successful. Gregonis said residents who are confronted by a turkey should slowly walk away while appearing larger and more aggressive.